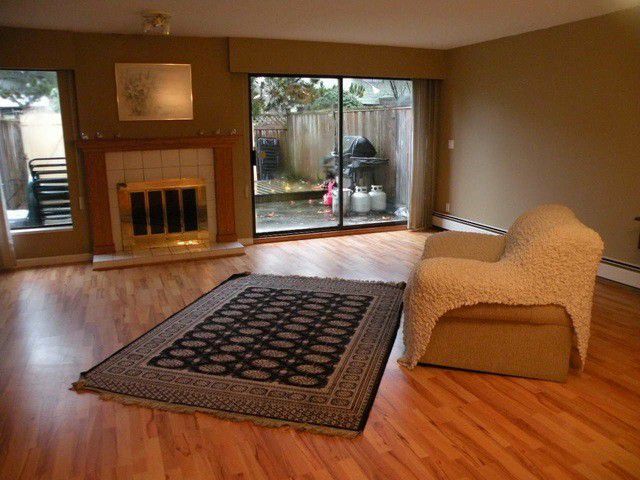 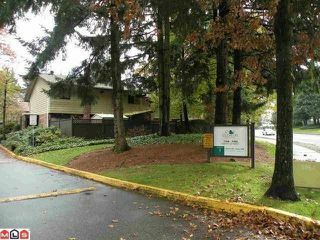 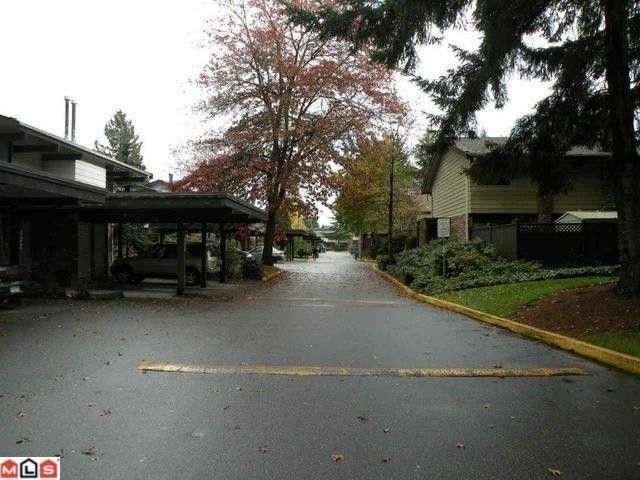 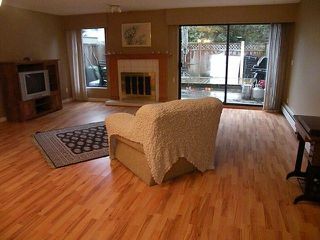 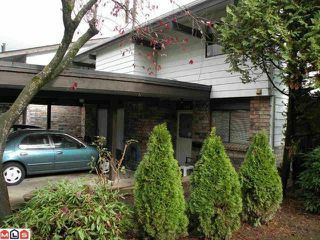 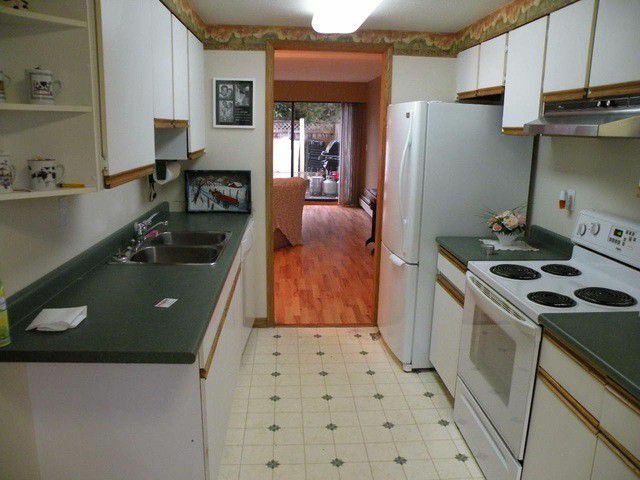 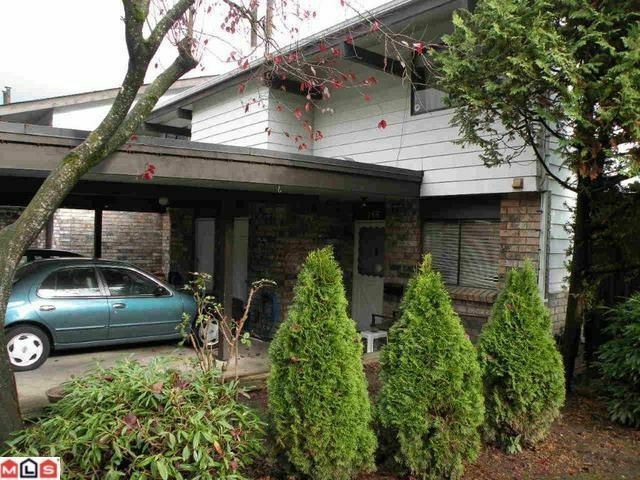 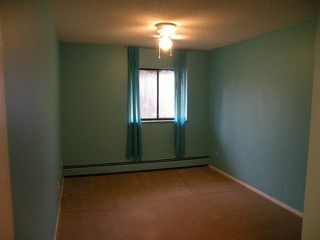 GLENCOE ESTATES offers this quiet 3 bdrm, 3 bath end unit located well off 138th. 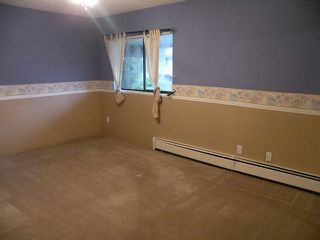 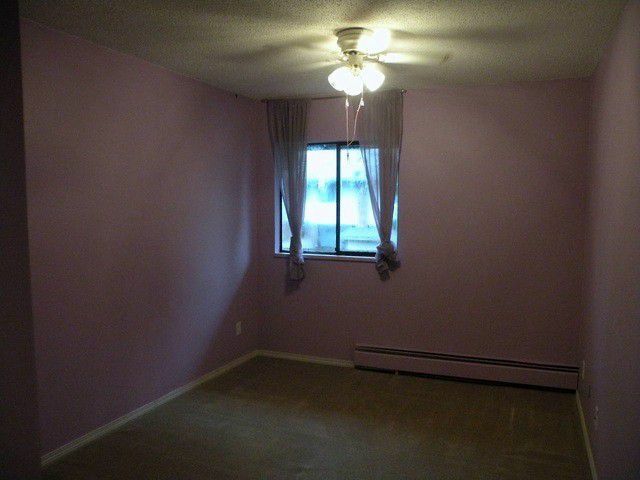 Large rooms means lots of space for the whole family. 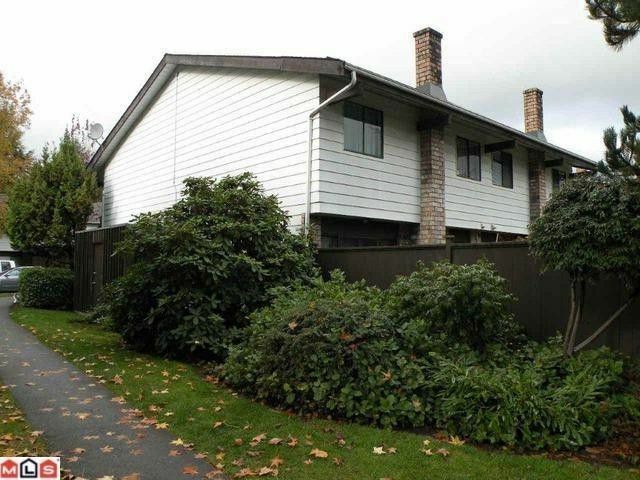 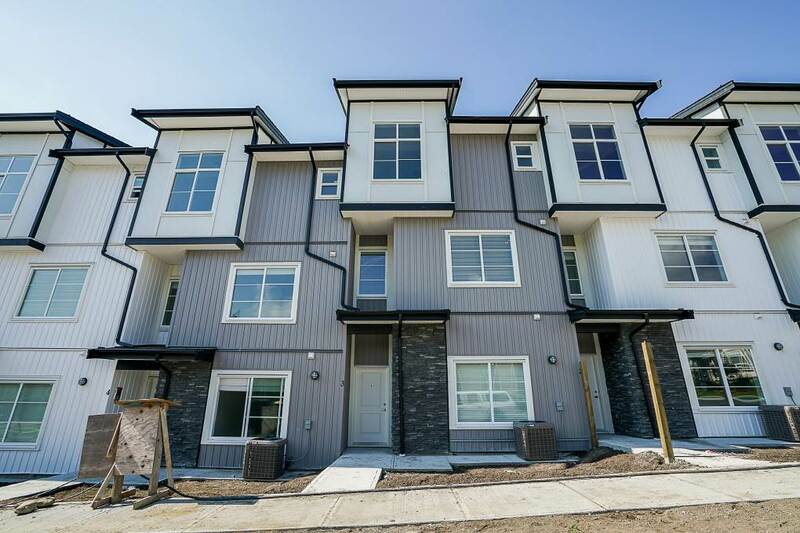 Close to everything including schools, transit, shopping PLUS enjoy the indoor recreation centre, indoorpool, children's playground and tennis court. LIVE HERE - PLAY HERE!